The Virtual Angle BV Customer Support Services offers qualified assistance for all Virtual Angle BV products. All requests are handled fast, reliable, and solution-centred. The team has the technical expertise and experience to deliver professional consultation services and support in almost any situation. The PISA Installation Service helps install and configure the software for the initial requirements of your company. Software maintenance service for PISA has been designed to offer users the assurance that their application will remain on the cutting edge.  Virtual Angle BV delivers a complete training solution to fit your needs. PISA standard (qualified) platforms, are targeted for different types of organisation with varying numbers of users and performance requirements.